How do you do it? 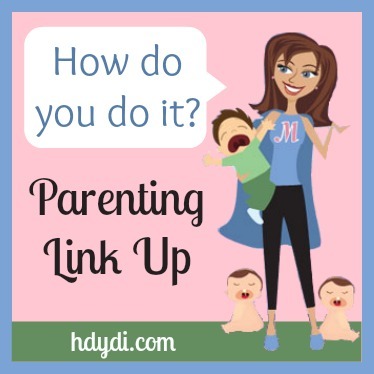 Parenting Link Up #12 | How Do You Do It? Welcome! How Do You Do It? is a community of mothers of multiples. We believe in supporting each other, in sharing our experiences and questions, in friendship, and in encouragement. 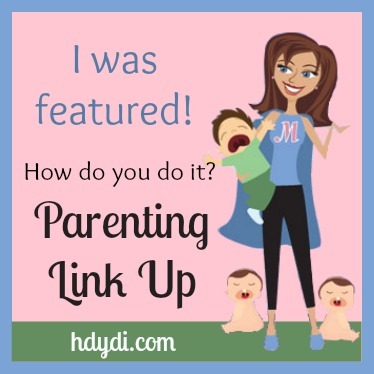 To help nourish our community, we host a weekly parenting link party, a link up open to all of our readers, whether you have multiples or not, where you can share your wisdom, your favorite posts, your insights, with our online community here at HDYDI and What’s up Fagans?. Plus, ldskatelyn of What’s up Fagans? 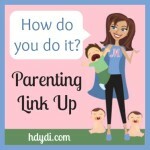 is co-hosting our link party on her blog as well. One party on two blogs means double the exposure. We had 23 great links last week! As usual, hard to pick just three. Corinne of WonderMom Wannabe is always full of some great parenting advice. 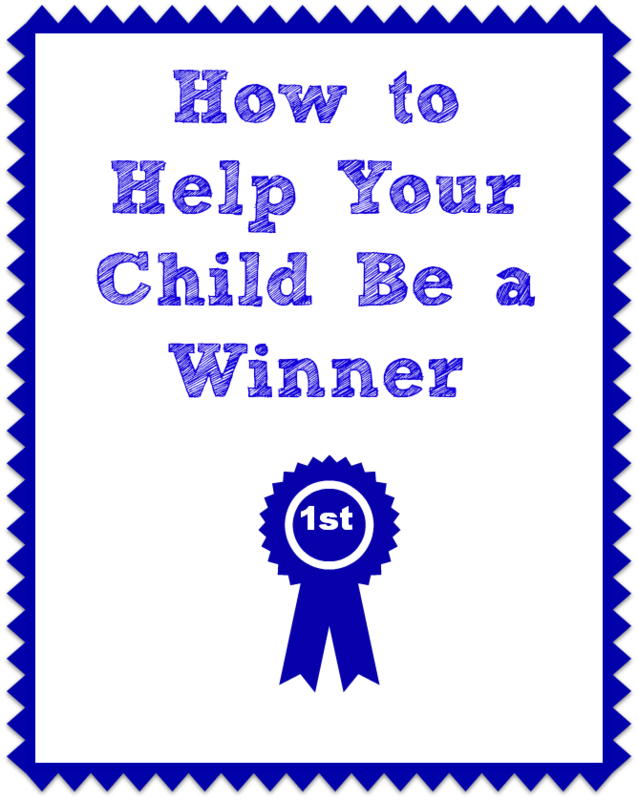 Her post this week on how to help your child be a winner is full of some awesome tips for helping your child feel individual success in many different ways. Herchel of Scruggbug Corner has a secret. Though she’s a SAHM she has her kids enrolled in daycare! Read her post to find out why! Katy of Chaos & Kiddos is apparently the organization queen! 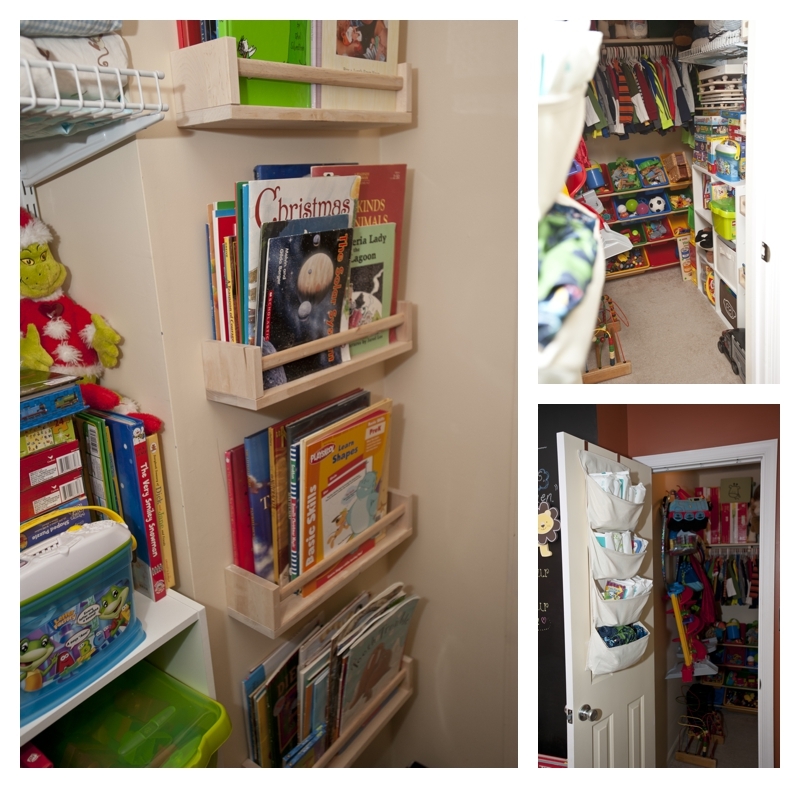 She shares how she has used the dead space of her home to create functional space. Check out where and how she did it. Thanks for featuring my post on winning. It’s always an honor to be featured here because there are so many great parenting articles! Even after 16 years of motherhood, I learn something new each week. Same here… although I’m only 8 years into motherhood. Thanks for linking and being part of the community!